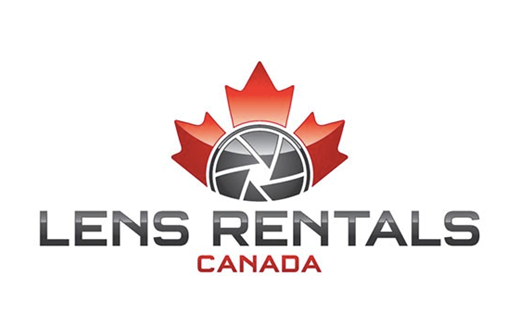 Lens Rentals Canada is shutting down�permanently, according to a statement issued by owner Craig Blair on Monday. He cites�logistical issues and personal reasons, saying numerous problems with the business ‘didn�t make it a fun endeavor’. The closure is effective immediately. Blair, who also runs Canon Rumors, says the company is working to meet all the reservations currently in the system, but after that he plans to�sell all inventory with a 90-day warranty.